Help us remember Kyleigh on her 5th birthday by donating SIZE 5 DIAPERS to the Kyleigh’s 5th Birthday Diaper Drive! All diapers will benefit HappyBottoms, Kansas City’s Diaper Bank. 1) Leave diapers on our front porch. 2) Diapers may be dropped off in the main lobby of Liberty Hospital by the information desk. *Choose ‘Ship to Kyleigh’s Gift’ on either site and the diapers will be sent directly to us! 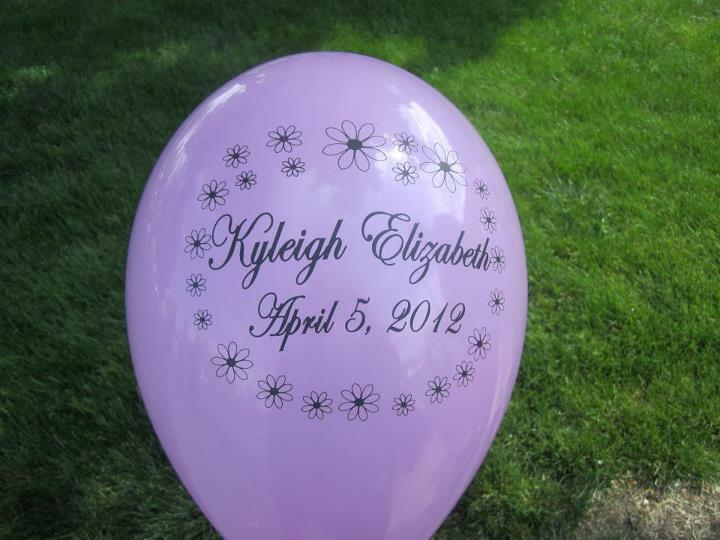 Thank you for joining us in remembering Kyleigh on her 5th birthday and supporting HappyBottoms!